The rising prevalence of Chronic Kidney Disease (CKD) poses a major public health challenge affecting >10% of the population. But the field has not seen a truly new therapy in over 15 years, and an alarming number of large recent CKD progression trials have failed. In order to overcome this challenge, there is an urgent need for better biomarkers to identify patients that are at risk of progression, or are likely to respond to candidate therapeutics. Magnetic Resonance Imaging (MRI) biomarkers have shown a high potential to help fill this gap as they are non-invasive and sensitive to CKD pathophysiology. Renal MRI biomarkers are today underused in research and in clinical practice due to the need for dedicated in-house expertise and development. Transferring solutions to other centres is therefore a challenge, and this leads to a significant duplication of efforts, a lack of standardisation in the methods, and difficulties in comparing results between centres. This also limits commercial exploitation, and hinders the set-up of multi-centre trials or translation into clinical practice. The overall aim of PARENCHIMA is to eliminate the main barriers to the broader study, commercial exploitation and clinical use of renal MRI biomarkers. demonstrate biological validity and clinical utility in a prospective multicentre clinical study. In order to increase the impact of this project we are reaching out to join the efforts. 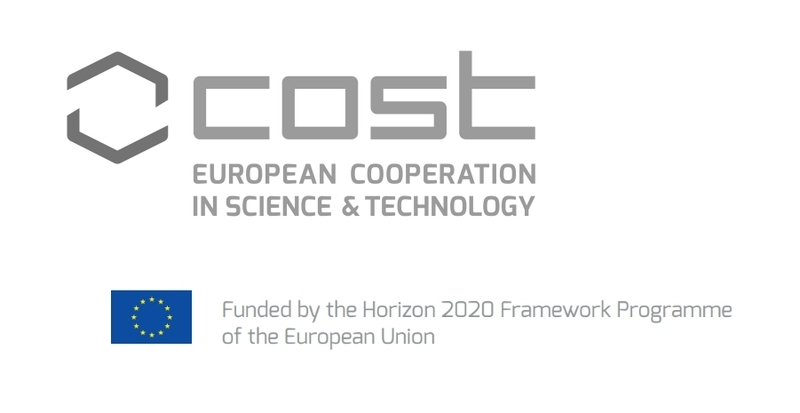 This COST Action PARENCHIMA is an open and growing network of researchers. The given working groups operate on different fields and together they facilitate the envisioned aims of PARENCHIMA. If you want to join PARENCHIMA, please contact the associated working group or task force leader (further information can be found here). The detailed project description and implementation of the COST Action "Magnetic Resonance Imaging Biomarkers for Chronic Kidney Disease" (PARENCHIMA) CA16103 is described in the Memorandum of Understanding.